Stunning Sheridan with guest suite AND Owners retreat on the main floor. 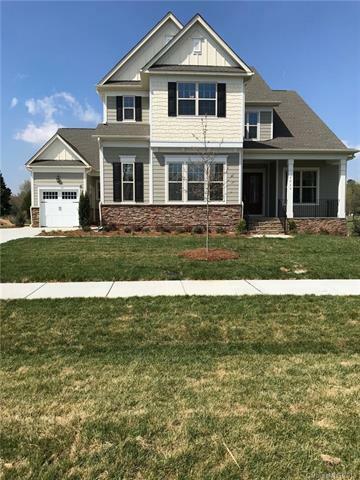 Beautiful 2 story foyer, large covered back porch, oversize kitchen island centered in the gourmet kitchen with 36" gas cooktop and double ovens. Dining room, great room and home management complete the first floor. Upstairs features 1 bedroom with private full bath, 2 bed with shared hall bath, loft and super size game room.Tax value unknown.